How to install and use Piezography ink on the R2880. The Epson R2880 is an excellent build 13″ printer. 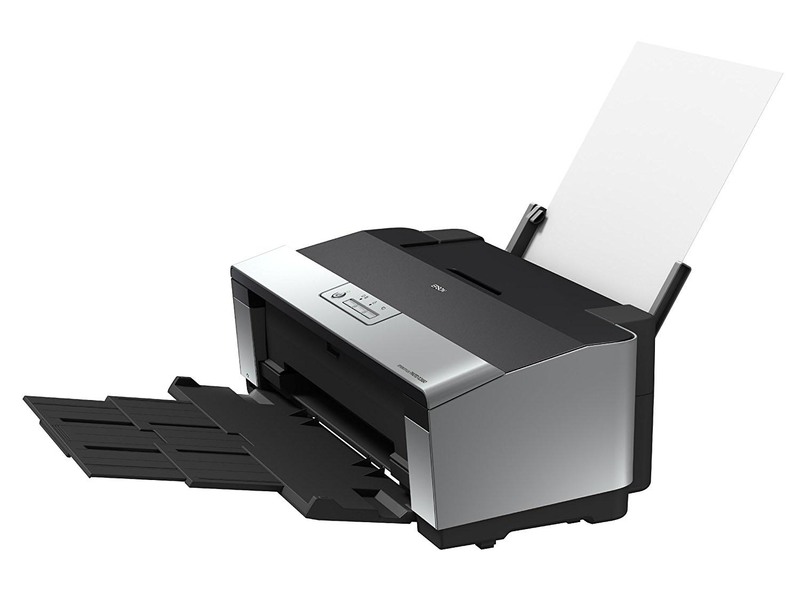 But, it is pricey at $599 as it begins to approach that of a refurbished Epson 3800 or 3880. While they are no longer available new, you can some-times buy this printers refurbished. We use these printers at InkjetMall for our R&D ink tests and product development. Both traditions Piezography P2/K7 ink and the new Pro ink are available for this printer. Use R2880-PiezoDN curve folder for digital negatives with this inkset. Use R2880-PiezoDN-P2 curve folder for digital negatives with this inkset.